A new tower siting policy in the Philippines to free telecommunications companies from costly capital expenditures in constructing communication towers and eventually reduce the cost of their services is being rolled out by President Rodrigo Duterte’s administration. 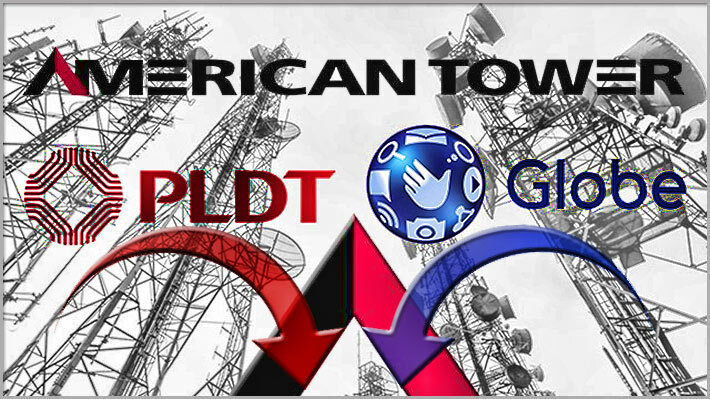 Under the controversial “common tower” policy, telecommunications companies will no longer be allowed to build communication towers or cell sites, but instead must lease structures from a tower company, presidential adviser on Economic Affairs and Information Technology Communications Ramon Jacinto has informed carriers PLDT and Globe. Jacinto said that carriers can still keep their existing cell sites even after the policy has been enforced. “We’ll allow them to keep them. But any future applications to build towers once this is in place will have to be located on the common tower. It will be mandatory,” Jacinto said. According to Jacinto, the Philippines needs approximately 50,000 cell sites to provide adequate service across the country. Today, the county has approximately 16,000 towers. 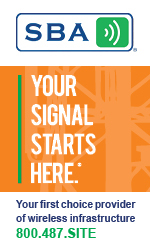 The construction of cell sites will be handed over to the private sector at no cost to the government, he said. He said that policy is a “win-win” solution since it will free telcos from costly operating expenses and hindrances in building cell sites, including the obtaining of permits, land, and maintaining the structures. “Initially, they may be shocked by this policy, I think they know that they will appreciate this later on because they will be able to free the capital expense and the headache of building towers and concentrate on operations and updating their radios to provide radio service,” Jacinto said. Jacinto said American Tower Corporation has expressed interest in building the common towers. A tower with the capacity to accommodate three to four operators costs around $70,000 to $100,00, according to Jacinto.